In fishing, the weekday Xinfu air dry in all faded in wait. Fishing is one kind of temper mentality and will. Fishing contributes thinking, fishing is not simply wait. Fishing as the march to war. Attention on the timing, location, match fishing tackle, fishing method applied were analyzed and summarized. Now there is a special tent designed for anglers - fishing tent. 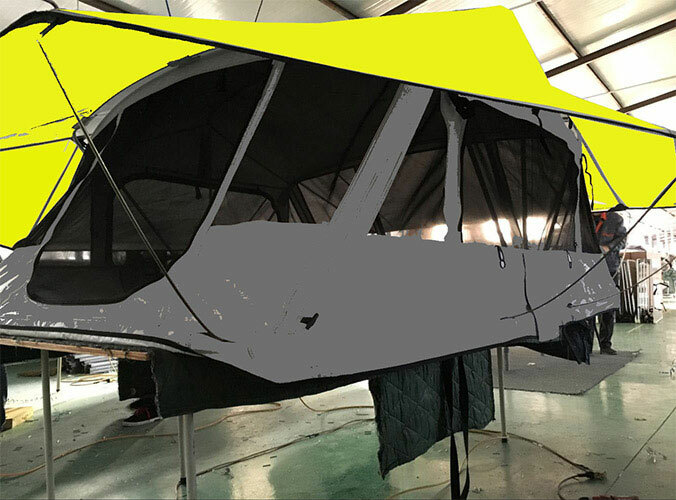 Fishing tent tarpaulin waterproof oxford cloth, frame made of aluminum tubing. Lightweight and easy to carry. Suitable for use in a variety of environments in the wild. So anglers from intense sun and wind and rain intrusion. 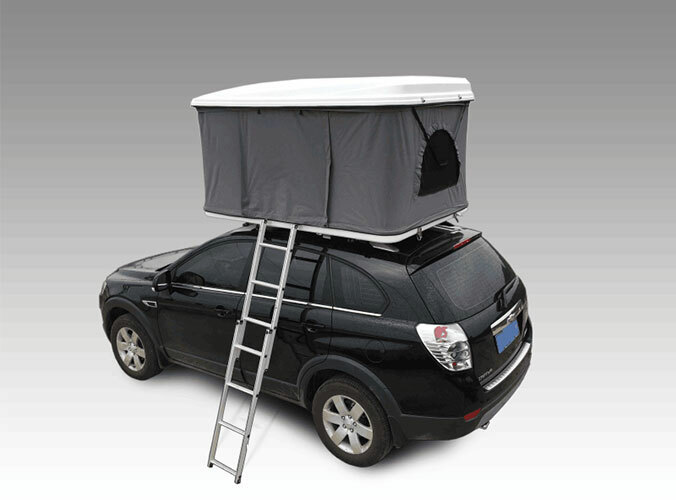 It also can be use as a tourist tent. Especially in the winter time. Fishing tent can keep out the cold wind. 1. Before the next hook, squatting windward shore anglers. Smell the water if there is wind blowing the smell. Or water holding water smell. The more concentrated the more fish smell. On the contrary, the less fish or no fish. 2. Good fish waters. Can hear the sound of fish grazing. Fish catch fish issued a "thump" sound. And diving out of the water sound. Should be under hook fishing. If the fish in the water floating head throughput. Issued a "Baba" sound, indicating underwater humus deposited too much or abrupt pressure drop, the fish in the water hypoxia. Although the fish will not bite, this situation is not easy to directly hook. 3. Fishing optimum temperature is 15 degrees to 25 degrees. Under this range can easily hook fishing. If the water temperature exceeds 30 degrees to 4 degrees or below. Hand touch the water will have a fever or icy feeling, difficult under the hook. 4. Color is too clear, the fish much. Even under the hook, the fish will be shadows, shadow pole scare. Water color is too muddy, difficult to find bait fish hook. Shuiqing slightly muddy color is the best fishing. Water is brown, carp and more table yellow, grass carp and more yellow-orange, carp and more.